The North American native herb and was once widely used by them and is now used by millions of consumers worldwide. 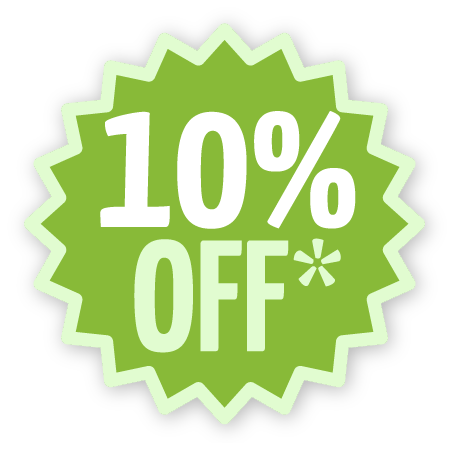 This product utilizes the whole Echinacea root, which has all of its natural components in the amounts found in nature. 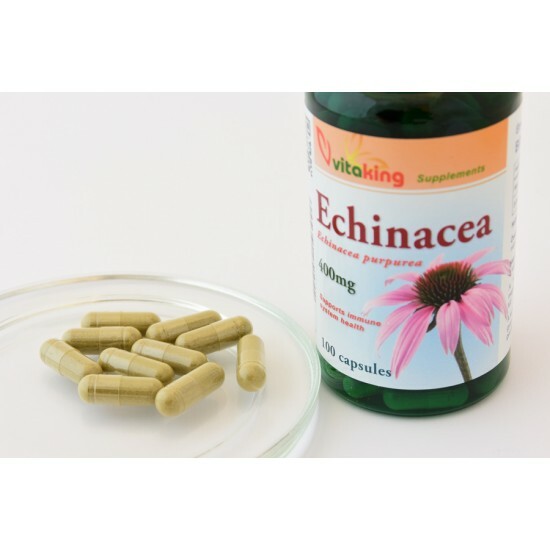 Today, as a dietary supplement the extracts of Echinacea purpurea is mainly used internally to improve immune function for it increases the body’s resistance against virus infections and inflammations. It is a component of ointments in the treatment of slow healing wounds, ulcers and mucosal inflammation. Externally applied it has anti-inflammatory effect. In addition to its use as a dietary supplement, Echinacea purpurea contributes to the proper functioning of the body’s defenses and health of the lower urinary tract. Well, you have to eat it. It is pointless to make tea out of it as most of the active ingredients of Echinacea are soluble in fat. So you should take it during meal, possibly a meal containing some fat. And then in the small intestine, it will be absorbed nicely along with the fats.